For the past 30 years, London artist Dean “Zeus” Coleman has been drawing inspiration from urban culture to create dynamic, experimental compositions that have re-defined graffiti art. His latest works represents an innovative fusion of graffiti techniques and typography, fine art and sculpture and reflect both his background on the streets and his formal training at Chelsea College of Art. In Coleman’s series “Love Is A Drug” the artists has created sculptures of Ecstasy tablets, which are hand moulded out of plaster. The pills come in all different shapes, sizes and designs. What’s crazy about the project is that these tablets actually exist in real life. 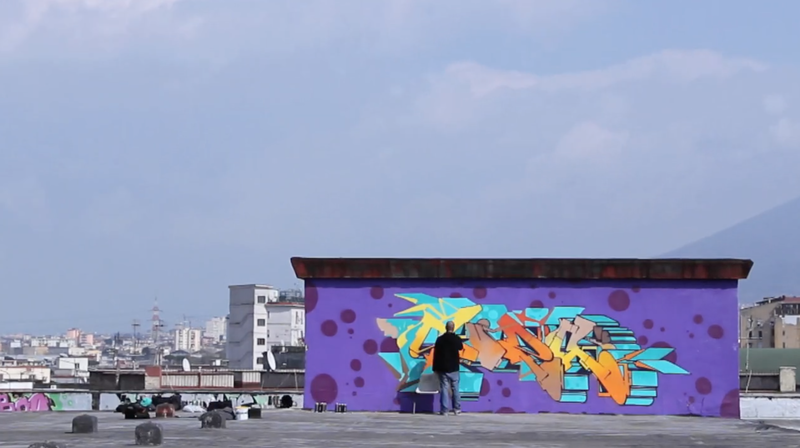 Graffiti artist Zeus40 of the Wildboys Crew is one of the most prolific graffiti artists around and he’s being doing so for years. Recently he dropped a new video alongside Montana Black where they followed him around doing what he does best. Peep the video after the jump! 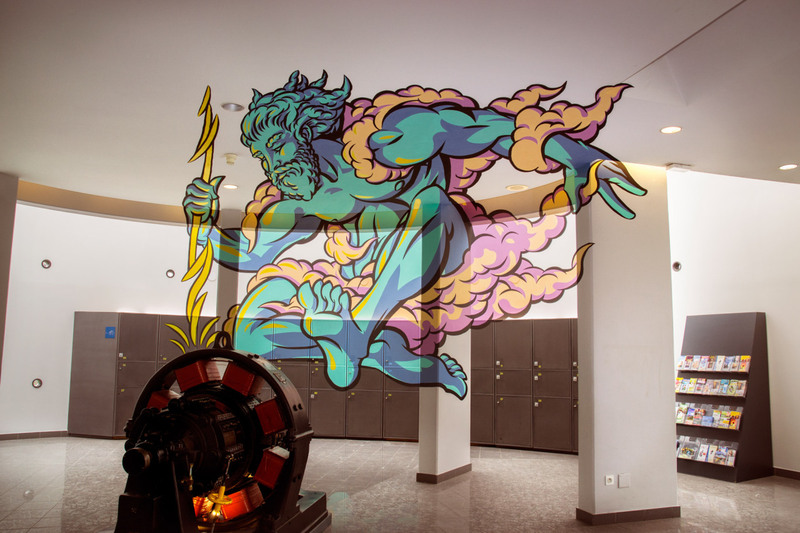 Truly Design recently got busy on an incredible anamorphic mural of Zeus for #StreetArt at the EDF Electropolis Museum in Mulhouse Cedex, France. Going from the ceiling to the walls, this graphic piece literally pops off the wall.